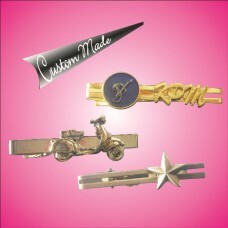 Custom made exclusive rhodium designer cufflinkSend us an email to [email protected] for a fre.. 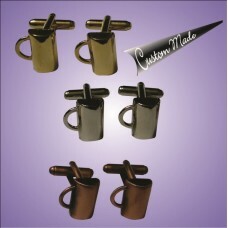 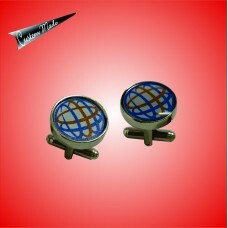 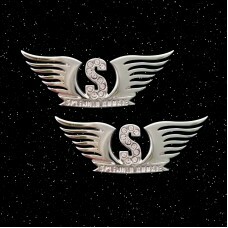 Custom made 1.5mm thick metal full-color printing logo cufflink with epoxy.. 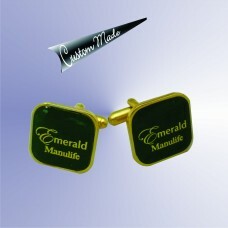 Custom made miniature cufflink, product model made into cufflinks, 3D effect cufflinks, model cuffli.. 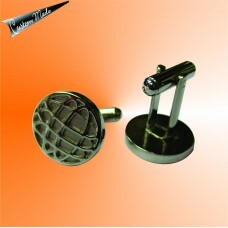 Custom made Exclusive Quality bronze material cufflink and plated in RP(Rhodium), PNP (Palladium Nic.. 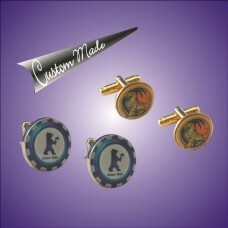 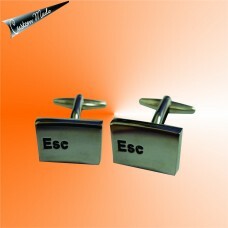 Custom made 1.2mm metal cufflink with full colour printed logo coated with epoxy.. 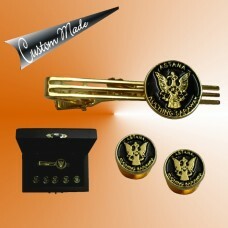 Custom made design Tie clip & Butang Baju Melayu gift's set in deluxe wooden gift box.. 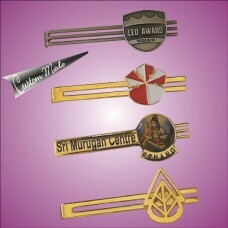 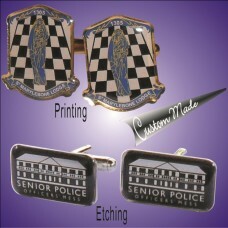 Custom made metal etching enamel colour tie pin, metal full-color printing color tie clip. 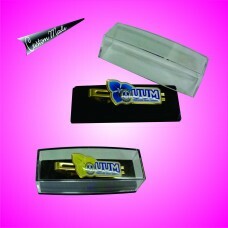 epo..
Made of metal, casting method, special die cut through logo shape. 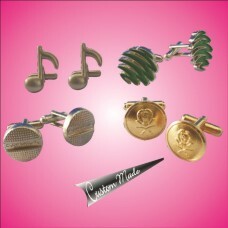 Available in 24K Gold Plate.. 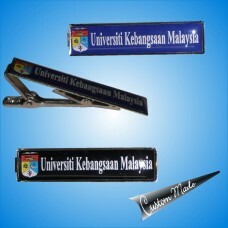 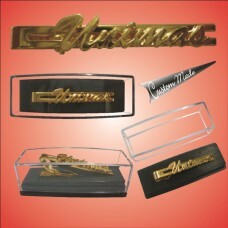 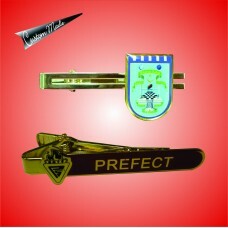 Custom made University, school's personalised full-color logo print with epoxy tie clip or tie bar.&.. 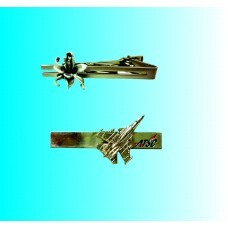 Custom made special die-cut tie clip , metal etching tie clip , metal full-color printing color tie ..
Made of metal, a mould cast method, 3D Effect. 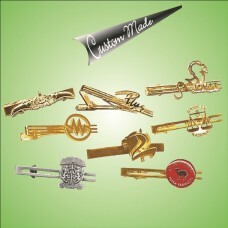 Available in 24K Gold Plated, Nickel-Silver or .. 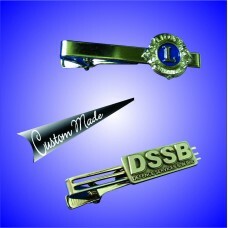 Custom made special die cutting words tie clip, tie bar, or tie pin with plastic tie clip box packag..